Encoder marker pulse count failure. 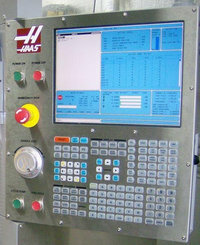 This alarm usually means that the encoder has been damaged and encoder position data is unreliable. It can also be caused by damaged motor cable or a loose encoder cable connection on motor or encoder input on the Mocon PCB.